If you want to take charge of your iCloud account online, the iCloud Control Panel is the first image you’ll see when you log on to www.cloud.com. 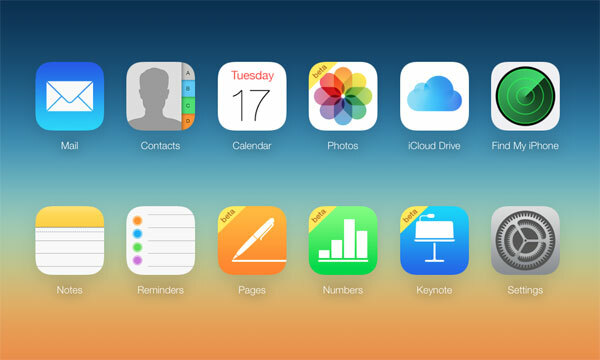 If you haven’t got an iCloud account, this is where you can register for one. From here you can access all things iCloud, from your Mail account to your contacts, photo’s calendars, iCloud Drive documents, Find My iPhone (if you lose your phone) and many others. You first need to switch on iCloud Mail either from your device or your laptop. On your iPhone, iPad or iPod touch, you do this by going to settings>iCloud>switch on Mail. On your Mac, go to Apple Menu>System Preferences>iCloud then select Mail and you will be taken through the set up process. To do it on a PC is a bit more complicated, but as long as you have downloaded and installed iCloud for Windows and installed Microsoft Outlook 2007 or later. Then all you have to do is open iCloud for Windows and select Mail>Contacts>Calendars>Tasks>Apply. Then select your iCloud Mail account disclosure triangle (left hand side of the navigation pane). Now you should be able to view your iCloud Mail within Outlook. 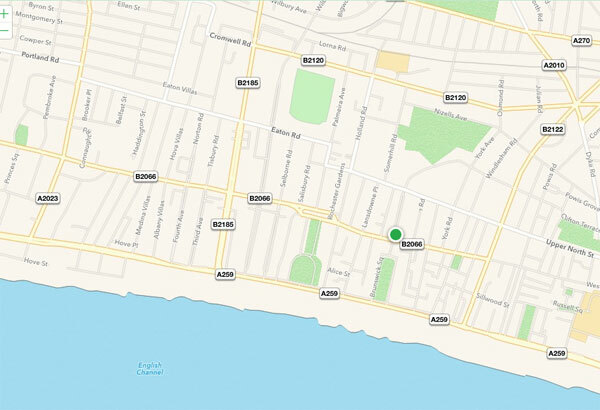 This process is the same if you want to access Find My iPhone, Find My Mac, or Find My iPad. If in the unfortunate event that your device is lost or stolen, you can use any computer or device connected to the internet to access your iCloud control panel (at www.cloud.com). 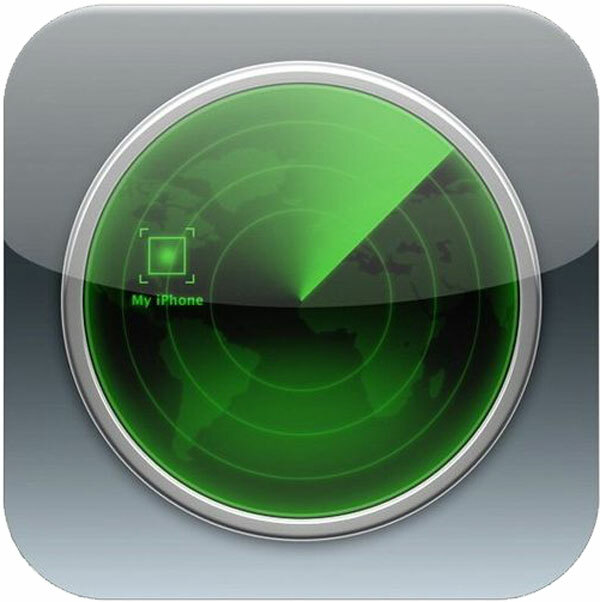 Then just click on the Find My iPhone icon, and enter your Apple ID password. A map will then show the exact location of your device (or the location the last time it was connected to the internet). iCloud allows you to add contacts via your iPhone, iPad, Mac, Windows PC or another device and will sync these across all devices you have selected in the iCloud control panel. On your device, simply go to Settings>iCloud and make sure you have switched on Contacts to make sure contacts are syncing between devices and between your online iCloud control panel. Log in to your iCloud account at www.icloud.com and select the contacts icon. From here you can access all of your contacts. This is an excellent way to find lost phone numbers if you damage or lose your iPhone. 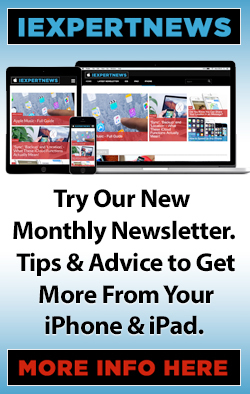 If, like me, you use your iPhone or iPad as a diary, you are going to want to make sure you have your calendar synced with your mail account and other devices. As with the step above, in your device, go to Settings>iCloud and be sure to select calendars (make sure the slider is set to green). If you need to access your Calendars at some point when you haven’t got access to your phone, just go to the iCloud control panel (www.iCloud.com) and enter your Apple ID and password, then click on the Calendar icon. From here you can choose to view day, week or month.